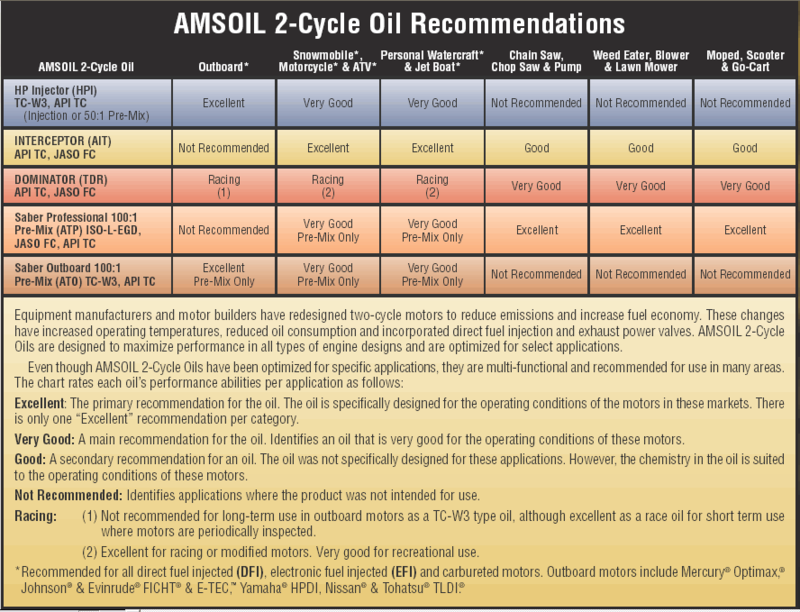 AMSOIL builds more protection into its products that goes far beyond the industry and original equipment manufacturer (OEM) specifications. Your truck is more than just transportation, it defines who you are. You have increased truck performance, uniqueness, durability and seek the best protection that fits your budget. Many use your trucks for work year-round, as well as recreation on the weekends. You might be using a conventional diesel oil and are seeking something better, but have a limited budget to work with. You are seeking methods to prolong the life of your truck(s), reduce oil consumption and put more money back into your pocket. Is an advanced 100% synthetic formula developed for hard-working equipment. • Heavy-Duty Wear Protection: Heavy-Duty Synthetic Diesel Oil helps maximize equipment life and reduce maintenance costs and downtime. Provides confidence in protecting your engine with 4X better engine wear protection than required by the Detroit Diesel DD13 scuffing test. • Minimzes Oil Consumption: Due to its low rate of volatility (burn-off), Heavy-Duty Synthetic Diesel Oil effectively reduces oil consumption. It maintains its excellent film strength even during high-temperature operating conditions, ensuring dependable protection, performance and fuel efficiency and keeping you on the job. • Heavy-Duty Turbo Truck Synthetic Diesel Oil: is engineered from the ground up for performance specific to turbodiesel pickups, providing protection that exceeds conventional and other synthetic oils. 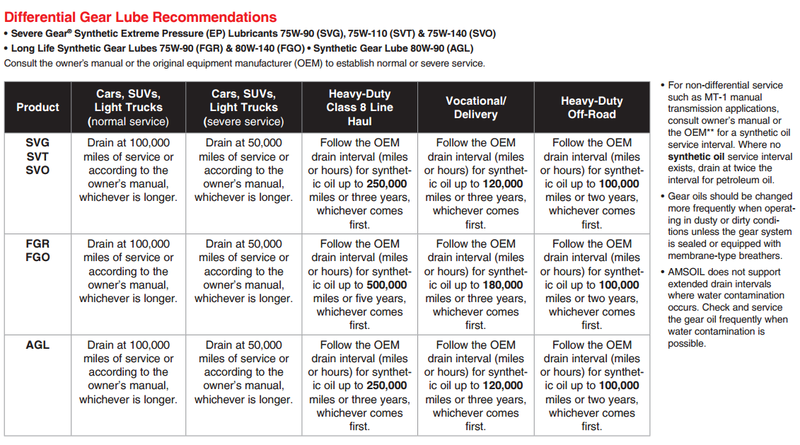 Is the top-grade 100% synthetic diesel oil line, providing maximum protection that goes above and beyond the standard. It Includes reserve protection to extend the service interval. • Protection to the MAX: Signature Series Max-Duty Synthetic Diesel Oil is formulated to protect the power diesel enthusiasts crave and extend the life of hard-working commercial equipment. Top-grade synthetic base stocks and boosted additives maintain proper viscosity, minimize oil consumption and prevent formation of wear-causing particles. 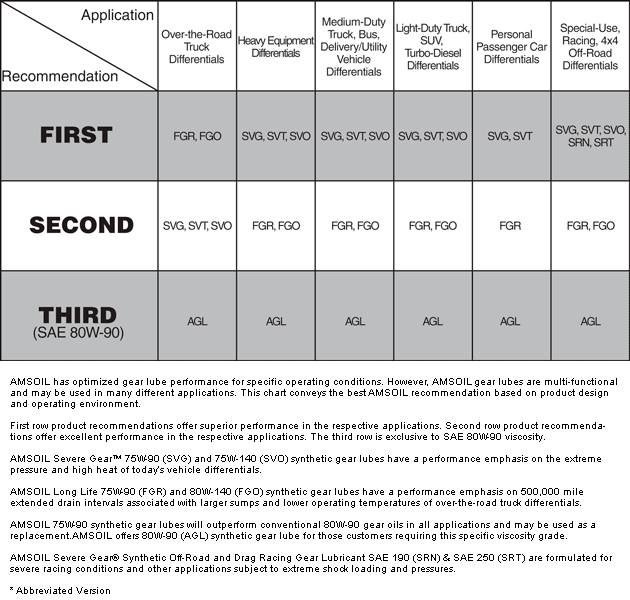 This reserve protection provides the option to extend drain intervals with confidence. Your engine will be protected with 6X better engine wear protection than required by the Detroit Diesel DD13 scuffing test, providing the security you are giving your diesel the extra protection it deserves. • MAX Performance in Extreme Temperatures: Signature Series Max-Duty Synthetic Diesel Oil effectively withstands high-temperature breakdown, providing the confidence your engine is protected under heavy use in extreme temperatures. Signature Series 0W-40 provides 4X better cold-temperature performance when compared to a SAE 15W-40 in the ASTM D5293 Cold-Cranking Viscosity test. • MAX Fuel Efficiency: Signature Series Max-Duty Synthetic Diesel Oil is formulated with advanced synthetic technology that enhances viscosity properties and delivers maximum fuel economy. • Ideal All-Fleet Oil: Signature Series 5W-30 is a premium all-fleet oil engineered for modern diesel and gasoline engines. Its outstanding film strength delivers protection equal to higher-viscosity conventional engine oils. 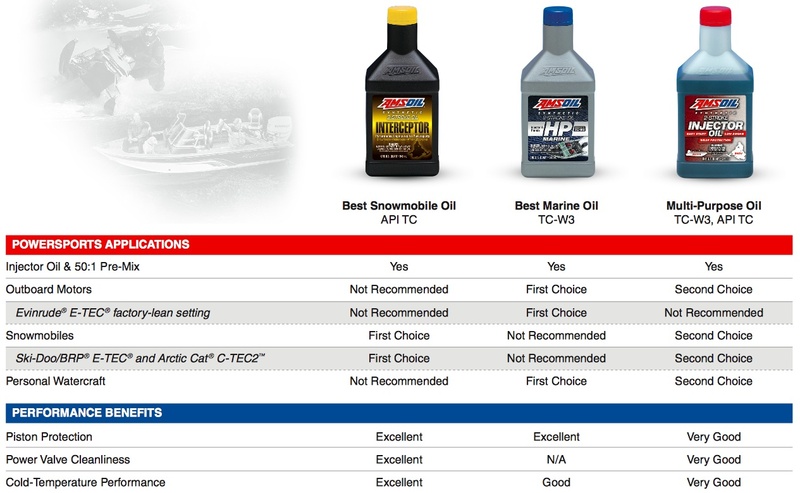 Frequently asked questions for diesel applications when it comes to AMSOIL Synthetic Diesel Lubricants. Videos tips that every diesel owner should know.